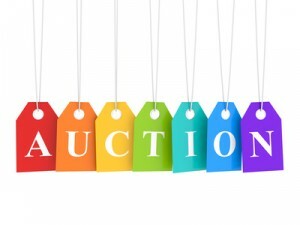 Public Property Auctions in France : How does it work ? Anyone willing to buy real estate property at a French Public Auction of a High Court must contact a lawyer registered at the local Bar Association to represent him at the hearing auction. Contact Maître Benjamin A. Kergueno, Attorney at Law today if you are willing to bid at a french public property auction. Maître Benjamin A. Kergueno, LL.M will provide you with a full set of informations and with the adequate counsels for your projects. For more information or to schedule an appointment with an experienced lawyer regarding real estate and property law, please contact us.